More Space This SSD has 3 times the space of your original drive. Your RBZ music catalog can use some, but not all of the new space. COMPATIBILITY - For mid-2016 and newer vehicles. Cold Climate ? 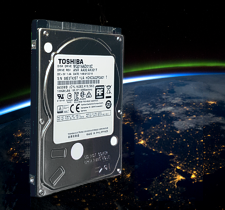 This AUTOMOTIVE DUTY hard drive is designed for extreme environmental Conditions. More Space This drive has 2 times the space of your original drive. Your RBZ music catalog can use some, but not all of the new space. factory formatted your drive at only 40GB. 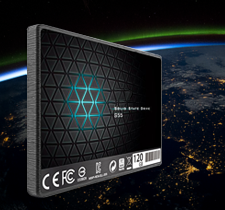 This Hard Drive is designed for harch environmental conditions.